This book was written to accompany the exhibition of the same title which went on display at The Corning Museum of Glass in May, 2001. It was a loan exhibition presented by The Paperweight Collectors' Association, Inc. Dena Tarshis was the Guest Curator for the exhibition. 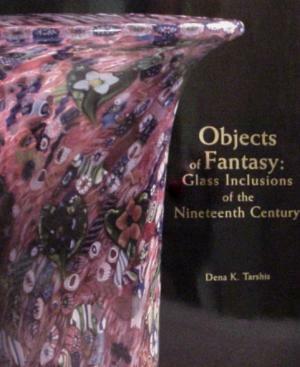 The book is a carefully researched and thorough examination of the use of a variety of glass techniques to decorate functional objects. It provides great detail and many full color photographs of many rarely seen important glass ojbects. 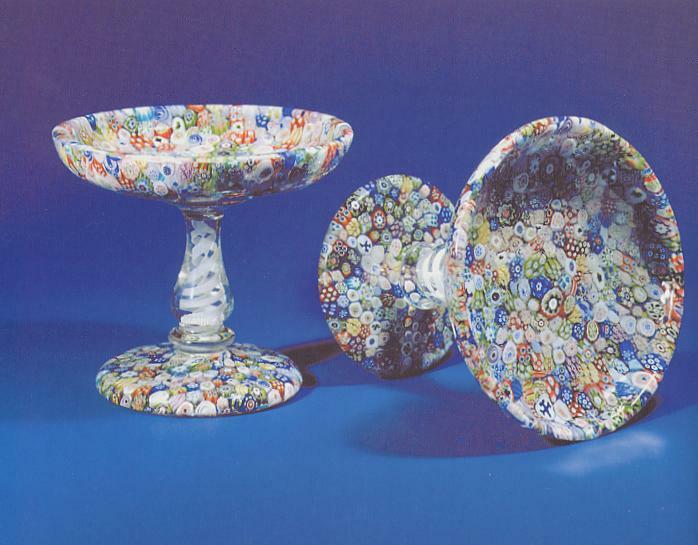 The book is of interest to paperweight collectors because the techniques are the same ones often used to decorate paperweights. We like to think of the objects included in the show as paperweight related, but the book and show prove that paperweights are only a small part of the equation. The 89 plus exquisite objects shown in the exhibition and book were gathered from the collections of four museums and eight private collections. This is one of those must have books, not just for paperweight collectors, but for all glass collectors. 191 pages with pictures of each of the 89 objects in full color plus many other pictures. Hard Bound. Limited edition of 1500 copies. 8 1/4" by 10 1/4". 2001.